Now is the time to capitalise on the growth opportunities for construction companies. The KZN Construction Expo, taking place in Durban from 20 to 21 February 2019 is an event not to be missed. With more than R200-billion government expenditure earmarked for infrastructure development in KwaZulu-Natal over the next seven years and R35-billion set aside for the Port Waterfront development over the next 15 years, now is the time to capitalise on the growth opportunities for construction companies. 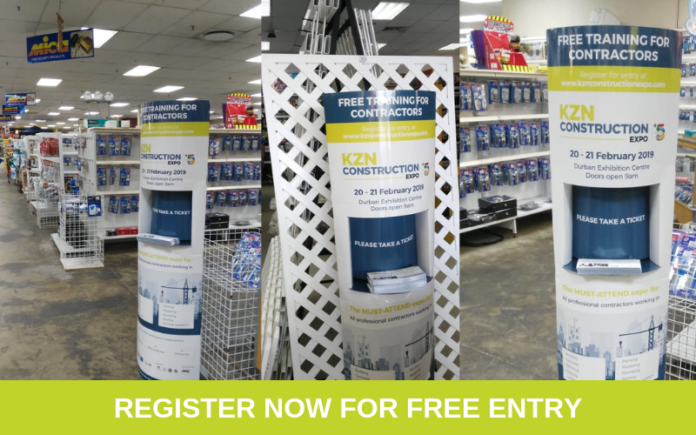 Being the only dedicated expo for KZN’s built environment, focusing on buyer and seller engagements through free-to-attend practical training, CPD accredited workshops, live product demonstrations and face-to-face interactions, this is an event not to miss. Over 2 750 attendees are expected, ranging from small contractors to architects, quantity surveyors, property developers, government and industry associations. This platform not only facilitates new investment into infrastructure but also builds capacity for local construction professionals through free education and technical skills development during training workshops over the two days. 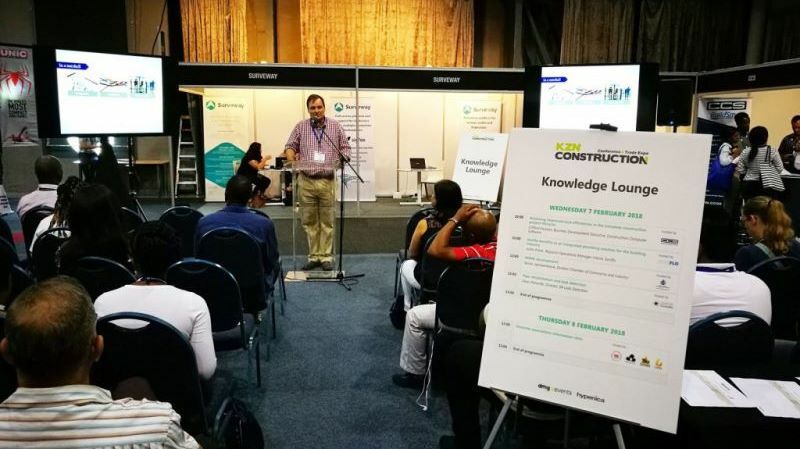 Sponsored by Spider Mini-Cranes and supported by over 60 association and media partners, the KZN Construction Expo provides access to KZN’s entire building and construction value chain. Stakeholder Engagement Forum, is an open platform of engagement where key government stakeholders and private role players engage in crucial conversations about current opportunities and challenges facing KZN’s construction sector.